Science communication takes many forms, even when we limit it to written work. 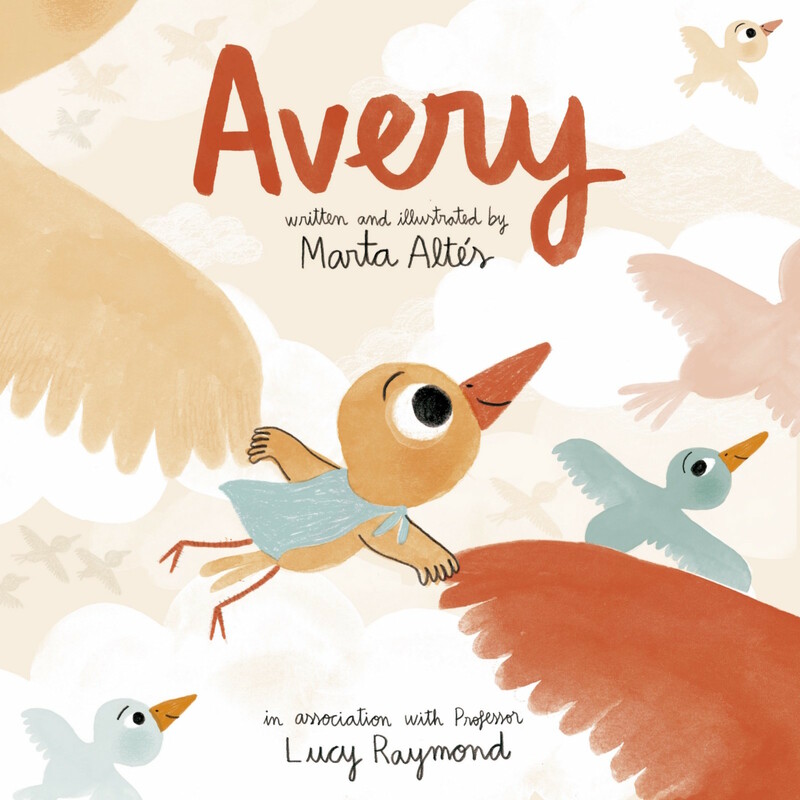 Here University of Cambridge professor Lucy Raymond has worked with children’s illustrator Marta Altes at the Cambridge School of Art at Anglia Ruskin University to make an illustrated book for young children with rare genetic conditions. Part of Professor Raymond’s aim is to give the book to the children and parents that are part of her research in the hope it might help the children talk with their parents and doctors. You can read about their story in Medium. The book is written and illustrated by Marta Altes, and copies can be ordered at the University of Cambridge online store. Professor Raymond heads the IMAGINE ID project. Some areas of science make terrible acronyms for their projects, processes, molecules, computer programs and algorithms. * This one stands for “Intellectual Disability and Mental Health: Assessing the Genomic Impact on Neurodevelopment”. ** What a handful, eh? Basically, their work aims to collect information about the development, behaviour and mental health of children with intellectual disability in a large group of children so that they might learn how genetic changes can affect them. The project has been running for several years now, and is in a scaling-up phase, lifting the number of families covered to over 5,000 by 2019. They’re particularly interested in copy number variants (CNVs) and single nucleotide variants (SNVs). Copy number variants are where (usually short) portions of the DNA are repeated one after the other. The number of adjacent repeats can vary from one person to another, with different numbers of repeats affecting nearby genes. One way these CNVs can affect genes is to change what or how many of the molecules that control how the gene is used bind to them. Single nucleotide variants are where a single DNA base has been “flipped” from one of four DNA bases—A C G T—to a different DNA base. This can affect the DNA sequences that control how a gene is used, or it can affect what the gene makes by altering the genetic code within the gene. These genetic variations will be compared with the data the researchers collect about the development, behaviour, and other aspects of these children’s health so they can look for clues as to how genetic variants might affect the children. Some genetic variants might give clues to possible treatments. As a simplified imaginary example, if a SNV has hit a gene that codes for an enzyme giving the patient the compound the enzyme makes might make up for the faulty enzyme. It’s possible that one day we may even able to treat some of the single nucleotide variant cases using gene therapy. In the case of applying gene therapy after fertilisation, the condition will have to be one where a change later in life can have an effect – something that won’t always be true. I hope to write more about gene editing and gene therapy on Code for Life. The IMAGINE website and the Medium article refers to ‘illness’, which I’ve tried to avoid. * I know of many examples in molecular biology, genetics, genomics and bioinformatics – I imagine it’s the same elsewhere in science! No, the ID is separate. IMAGINE = Intellectual Disability and Mental Health: Assessing the Genomic Impact on Neurodevelopment. Book cover, sourced from Medium.